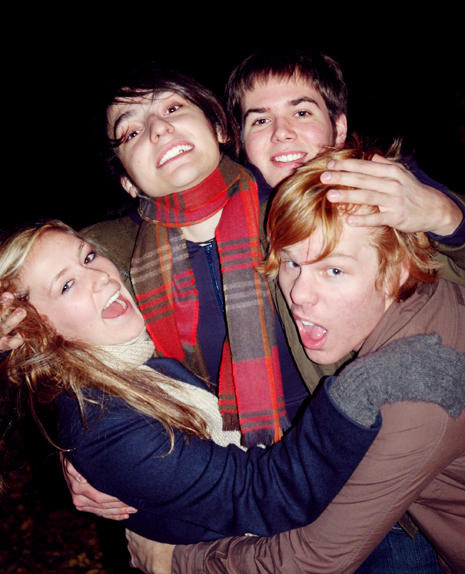 Just over a year after going on hiatus, Chicago’s The Hush Sound have announced plans for a two-night reunion in early 2012. Taking place at The Bottom Lounge in Chicago on February third and fourth, The Hush Sounds reunion will consist of lengthy performances and hundreds of screaming fans. On the third, THS will perform their album Like Vines in its entirety. on the fourth, the group will play a set chosen ahead of time by fans. We currently have no information on how voting will work, but are currently seeking answers. This story is still developing, so why not click past the jump while waiting and checkout the official event poster. Afterwards, sound off in the comments and let us know if you will be trekking to Chicago for this event! Oh my god, let me just die of delight. Thanks for sharing these plugins.I just love to visit this site and get a lot of useful stuff here. Nice Great article with excellent idea!